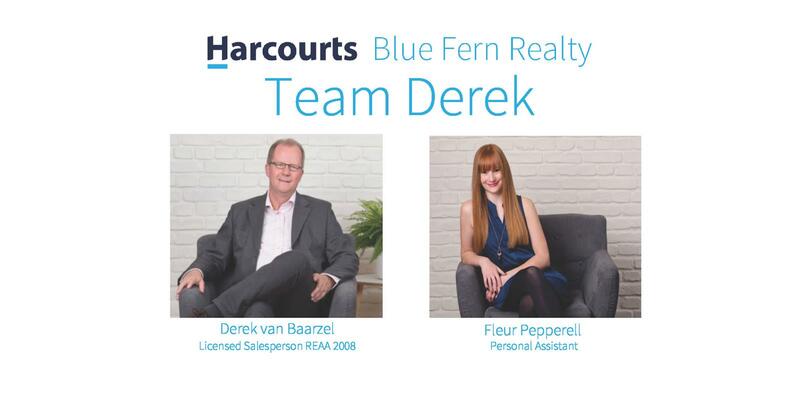 "If I was a buyer or seller, I'd see Derek at Harcourts"
Autumn is upon us, the weather is cooling off but our passion for Real Estate isn't! 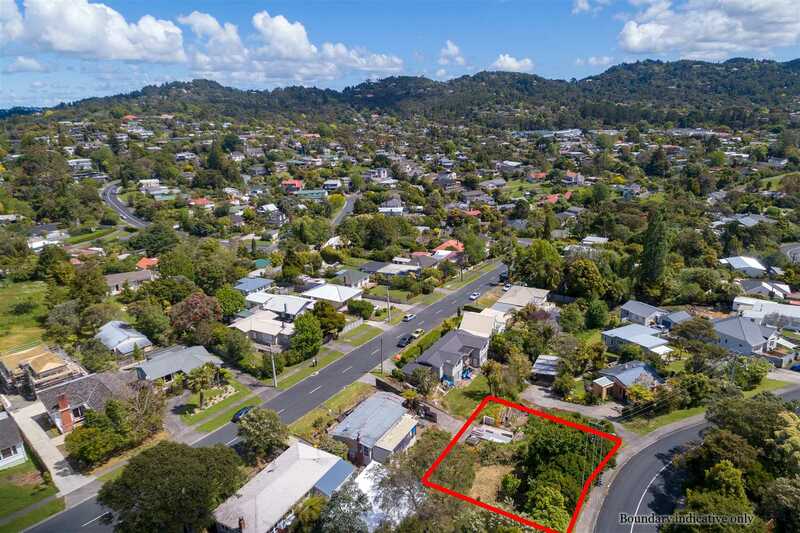 We have an abundance of great listings here at Harcourts Glen Eden for West Auckland and surrounding areas. Check them out and contact me today for a viewing - 2019 could be the year you find your dream home! If you're looking to sell, you could not have picked a better time of the year! Why? In celebration of Chinese New Year, Harcourts is giving away two cash prizes of $10,000! List your property with us before April 7th and go into the draw to win one of these cash prizes. You can contact me for a free, no obligation appraisal of your home anytime.